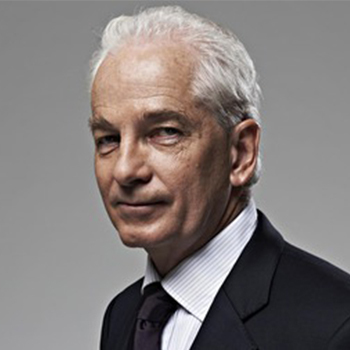 David Gower is one of England cricket’s finest captains and players. Often described as one of the most stylish left-handed batsmen of all time, Gower played 117 Test matches and 114 One Day Internationals (ODI) scoring 8,231 and 3,170 runs, respectively. He is England’s 6th highest capped test player and 4th highest test run scorer of all time. Now a broadcaster and journalist, David’s main job is to present and commentate on SKY’s coverage of international cricket. David spent 5 years as a commentator for BBC TV, also presenting Gower’s Cricket Monthly, and David Gower’s Cricket Weekly on Radio 5. During this time David was team captain opposite Gary Lineker on BBC TV’s hit show They Think It’s All Over. After 2 years as the Sunday Express cricket correspondent, and 2 more as a columnist for the Sunday Telegraph he then wrote a well-received column for the Sunday Times for 10 years. When not presenting on Sky, you can find David on stage at theatres across the country with his upcoming show On The Front Foot.